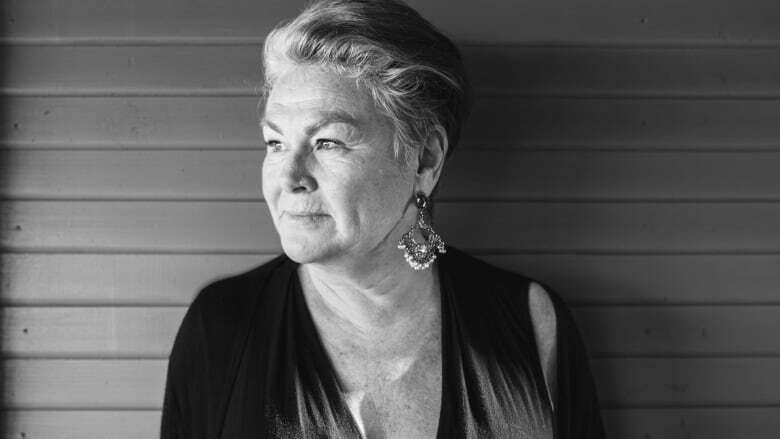 Canadian comedy veteran Mary Walsh is the recipient of the Earle Grey Award, in recognition of her body of work, at this year’s Canadian Screen Awards. Mary Walsh has been making Canadians laugh for decades and now she's about to receive a huge honour. Next week at the Canadian Screen Awards, Walsh will receive the Earle Grey Award for her body of work. From her days in the Newfoundland comedy troupe Codco to being one of the co-creators of This Hour Has 22 Minutes, Walsh has certainly earned her place in the Canadian history books with her unique voice and biting comedic edge. Even though Walsh has already won some of this country's highest honours — including an Order of Canada and a Governor General's Award — she isn't resting on her laurels. She's also a writer, director and novelist with film and book projects currently in the works. Today, Walsh joins q guest host Ali Hassan live from St. John's to talk about being honoured with the Canadian Screen Award's Earle Grey Award.